Most of the cases happened on the internet. 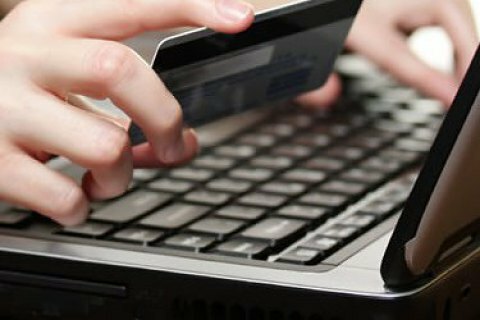 The National Bank of Ukraine has warned credit/debit card users against disclosing their details. In 2018, the losses incurred by Ukrainian banks as a result of card fraud amounted to 0.0092% of the total volume of all card transactions. In 2017, it was 0.0077% and in 2016 it was 0.011%. So, 92 hryvnyas out of 1m hryvnyas in card payments was lost to fraud. The average fraudulent transaction is around 2,500 hryvnyas, or about 92 dollars at the current exchange rate. In 2017, it was 2,017 hryvnyas. Fraudulent transactions are especially rampant in cities with over 1m residents. Most of the fraud cases happened on the internet in 2018. There were 55,100 such cases, or 52.2% of their total number, which is 1.4 times more than in 2017.